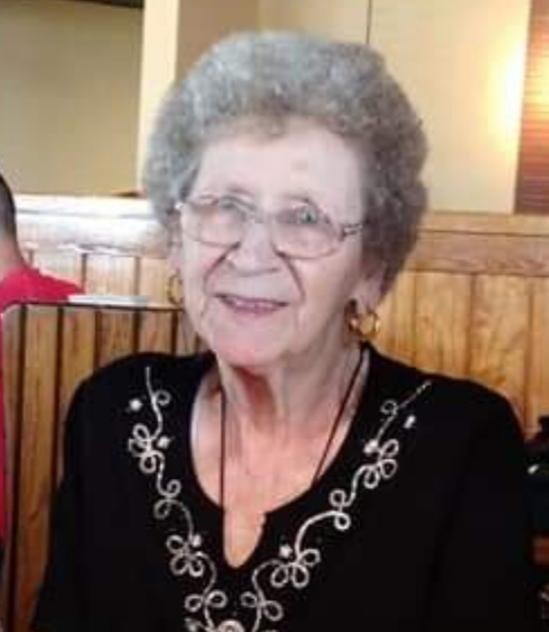 Alice Huber, 90, passed away at her home on January 15, 2019 with her family by her side. Alice was born on March, 23 1928 to Clarence and Pauline (Clark) Zimmerman in Muncie, Indiana. Alice married William Huber in July of 1948. She was a member of the Madison Street Methodist Church, when her heath was better. She worked for Muncie Community Schools for over 23 years in the cafeteria. Alice loved shopping and going to festivals. Alice is survived by her two sons; Myron Clay Huber (Karen), Gary Lee, a daughter Judy Ann Chandler, 3 brothers; Mark (Della), Nile and Jerry (Cindy) Zimmerman, a sister Sherry Stine, 6 grandchildren, 9 great grandchildren, and 3 great great grandchildren, several nieces and nephews. Alice was preceded in death by her parents, 3 brothers; George, Dale and Glen Zimmerman, 5 sisters; Maggie Goshen, Edna Hoyt, Olive Redwine, Joan Burnett and Mary Anderson, and a grandchild Angela Whitworth.